Win a Basket of cranberry goodies!! 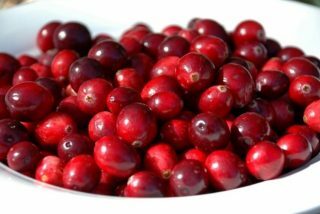 In celebration of Cran-a-Rama, the library will have a Cranberry Count. Entries can be made now through 2PM on Saturday, October 6th. The person with the nearest guess will win the basket! Taking Care of You Registration! Taking Care of You program coming to the area! But you’ve gotta register by Oct 5th.